This is the place of the great KazeKage Lady Tsunade. She has a great window on one side to look out over the Sand Village and usually doesn't mind an interuption. This is the place to go if you want persmission to leave the village or a request is needed. 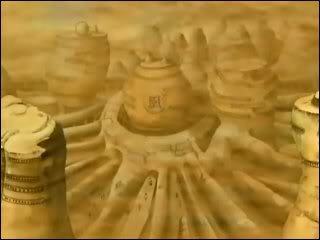 It is placed on the edge of the Sand Village, but able to get to easily. 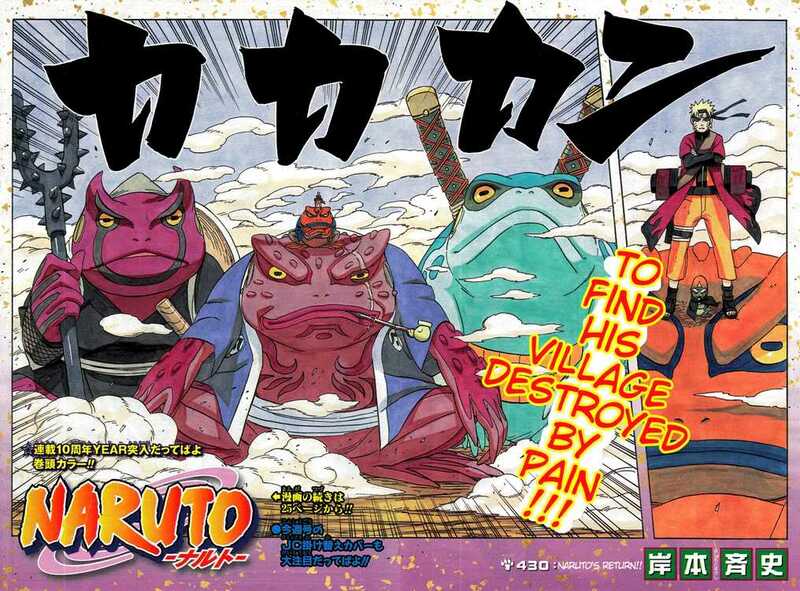 Having traveled from the Mist village to Tsunade's village, Raina stood outside her door tired. She shook her head and took a deep breath. "Kazekage-sama. I'm Raina Kanakosa from the Mist village. I have come to deliever a letter from my Mizukage." Raina knocked on the door three times with her left arm. She opened the door and stepped into the room. Rain took 5 steps into the room and bowed. "I'm here to deliever a latter from my Lord." She said as she pulled the letter from her cloak, and layed it upon Tsunade's desk. You seem to have wrinkles, Please use anti-wrinkle cream. *tsunade looks at the letter n her eyebrow starts to twitch n vein is shown like it was goin to burst*WHO DO HE Think he is!n he called me grandma! Tobi!!!! O.o Raina slowly backed away to the door. "Uh.. okay so I'll be going now. If theres nothing more. Have a nice day Kazekage-sama"
Temari walked toward the door and knocked it "Hello,can i come in?" Raina's eyes widened. Wow. She has alot of patience with Tobi-sama. She walks to he desk and takes the treaty, slipping it into her cloak. She bows once again, "I will deliver it right away." She turned and headed out the door, back to her Village. Temari opened the door and walked in the room.She took a look around the room then she bowed at the Kazekage "Hello Kazekage-sama.."
Temari looked up at Tsunade "I am here to ask for your help to train me,Kazekage-sama....."
Temari nodded and shrugged "ok....so when is the training?" "I always ready....we can do the training later if you're busy" Temari bowed again and turned around "tell me if you're not busy anymore.."
Temari turned back around "Hm mission?What is it?"